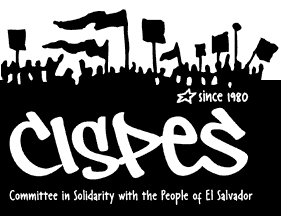 Through grassroots organizing and action, CISPES leads strategic, national campaigns to stop US economic, political and military intervention in El Salvador. By hosting speaking tours of Salvadoran social movement leaders in the US and bringing delegations to El Salvador, we educate people in the US about the real impacts of US foreign policy and create opportunities to build cross-border solidarity. 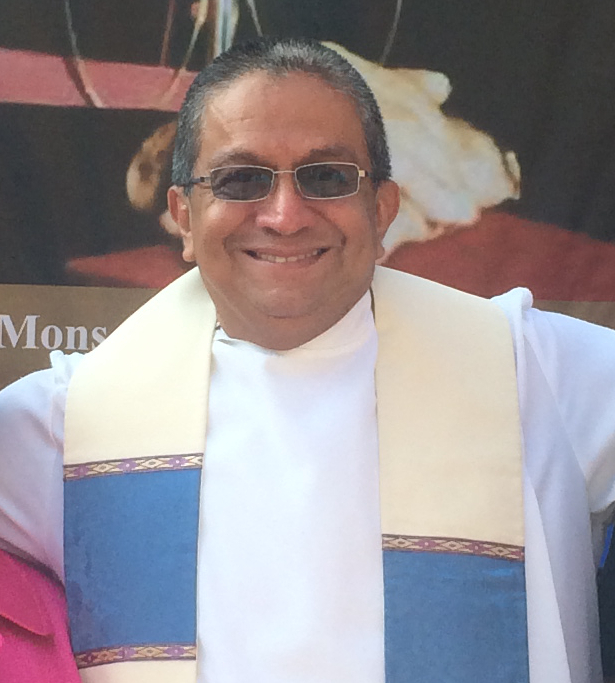 The driving force of our work is to accompany the Salvadoran popular movement as it organizes to build a just alternative to corporate globalization. We support organizations at the forefront of this struggle through direct material aid.